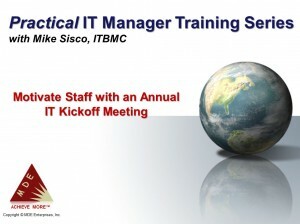 A great way to boost the morale and motivate your team is with an Annual Kickoff Meeting. 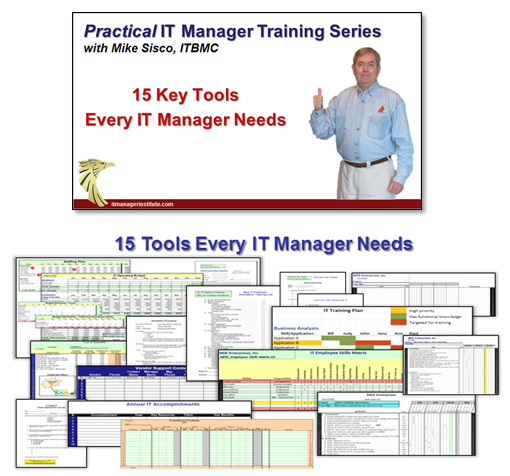 Use the step by step process and tips in this 45-minute training session for an annual meeting, to launch a new product or service, , , or simply to “rally the troops”. I’ve been involved in dozens of annual Kickoff Meetings on both the receiving side as well as organizing and delivering them. Some have been truly memorable and returned many benefits by motivating my staff and helping me build teamwork. 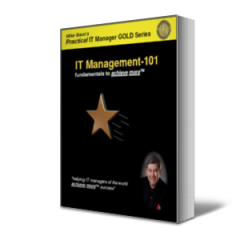 IT employees are hungry for information and they need to hear from their IT managers. 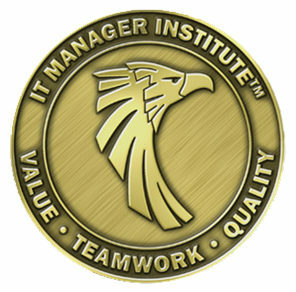 A 1/2-day or full day event can be well spent in getting everyone on the same page, providing training, and reinforcing the value your IT support organization provides. More than anything else, a major event like an Annual Kickoff Meeting can be used to show how much you appreciate your staff for their hard work and the progress your team is making in delivering business value for your company. An Annual Kickoff Meeting can be held any time during the year. Ideally, it is the beginning of your year; but the key point is you need to have one. When you do, you want it to make a positive impression and have a lasting effect, , , it needs to be fun and memorable. I’ll cover everything you need to consider when holding an off-site Kickoff Meeting, even how you need to approach your IT support responsibility while your entire team is off site. Attend the WEBINAR EVENT and learn step by step how to hold an effective IT Kickoff Meeting and make it one of the most memorable meetings you’ve ever attended. A REPLAY OPTION is provided so you can review the material later, , , plus registered students who share details of the event with their colleagues during the registration process via e-mail, Facebook, or Twitter will receive a FREE GIFT. 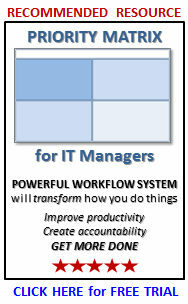 Interested in me participating in your IT Kickoff Meeting? There are several ways to make it happen, , , either personally being there as a Key Note Speaker, online via ZOOM Virtual Conference, or playing one of my “canned” motivational messages during your meeting. Contact our office at +1.931.490.6932 for options and to discuss.